Looking to get to know the freshest new businesses in Visalia? From a jiu-jitsu studio to a health food joint, read on for a list of the newest hot spots to open for business recently. 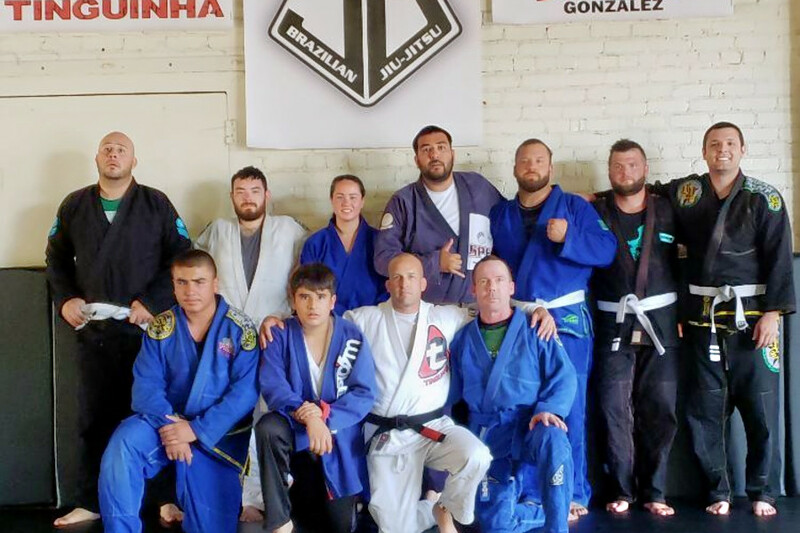 Wander over to 1415 W. Murray and you'll find Resilience Brazilian Jiu-Jitsu Academy, a Brazilian jiu-jitsu spot. The studio takes both adults and children as pupils, and offers discounts for multiple family members as well as military and law enforcement personnel, as we recently reported. Ana's Beauty Zone is a new nail salon that's located at 101 W. Feemster Ave. 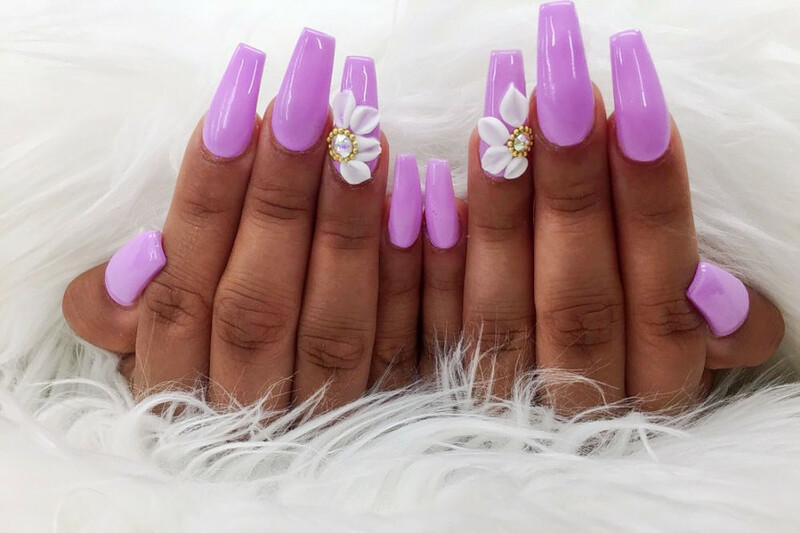 The local business offers a full suite of nail services, but specializes in nail art designed to customers' specifications, as well as acrylic nail sets and 3D flowers. The salon additionally offers haircuts, coloring, and styling and makeup for special occasions. 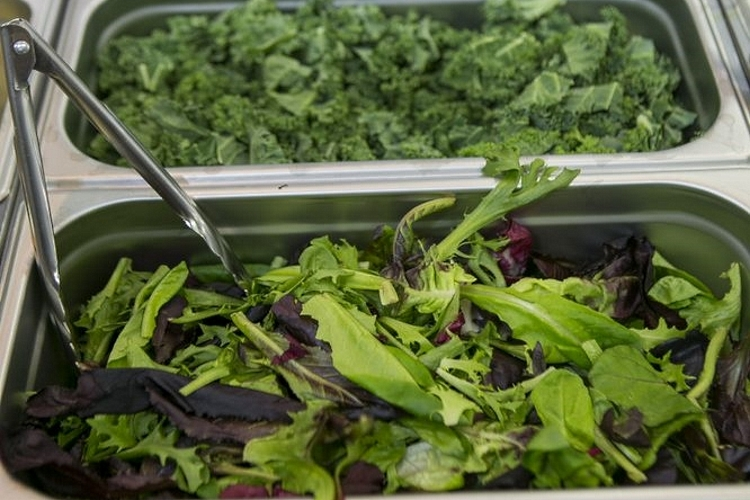 Wander over to 4137 W. Noble Ave. and you'll find The Salad Shop, a new to-go fast-casual salad spot. 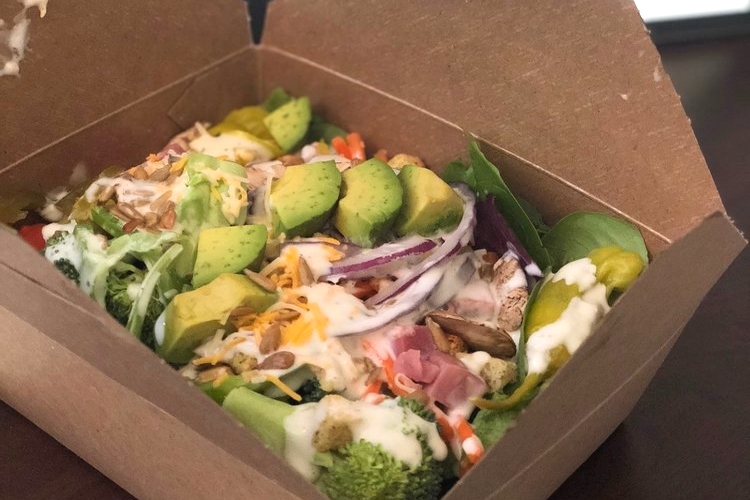 Customers can build their own salads or choose from suggested combinations such as the Vegan Fiesta (romaine lettuce, tomatoes, avocado, black beans, corn, tortilla strips and southwest dressing). The healthy eatery also offers prepared salads for diners in a hurry. Be aware, however: the shop is grab-and-go only.